UnCruise Adventures has announced its first foray into summer island cruising in Hawaii with six departures in July and August. 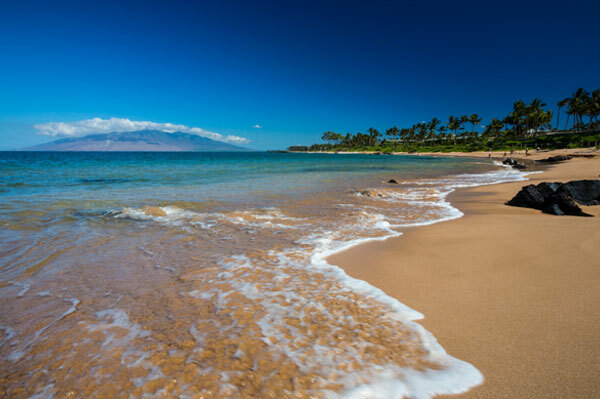 The week-long small ship cruises sail roundtrip Moloka’i and explore Lana’i, the Big Island of Hawaii, and sea turtle rich waters off West Maui. UnCruise Adventures’ 36-guest Safari Explorer has operated Hawaii cruises from November through April since 2011. A new week-long summer itinerary visits four islands with included activities exploring land and sea – kayaking, hiking, swimming, snorkeling, paddle boarding, wildlife searches and skiff excursions. Cultural heritage is also a key component of the UnCruise experience in the islands. Cruises start at US$5,195 per person, based on double occupancy and are inclusive of meals, all beverages, including alcohol, adventure activities and transfers day of cruise. Port taxes and fees are additional. Bookings confirmed prior to March 29 receive a $600 per couple Aloha savings.